It takes extraordinary courage to take on a new venture, as well as a strong mind set to appreciate the successes as they occur. Our latest episode features Elise McSweeny, the creative entrepreneur and co-founder of Australia’s most successful yoga brand, Power Living Australia Yoga. 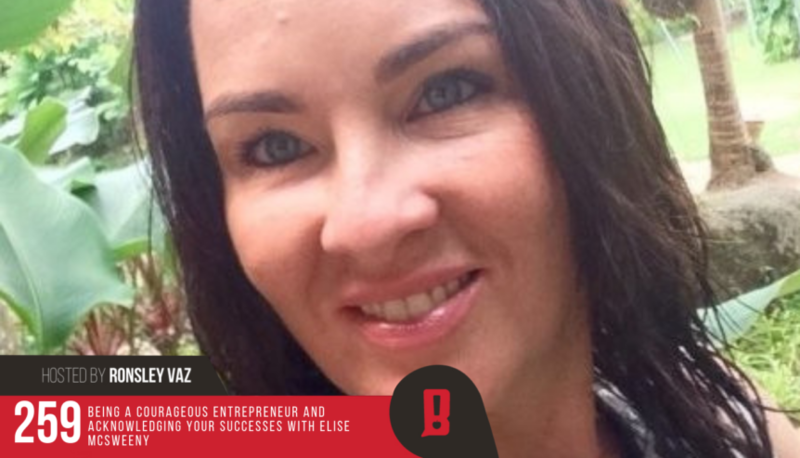 Elise’s entrepreneurial journey started when she was just 18, where she entered into the hospitality industry, and built and owned multiple businesses. One of these establishments included The Barking Frog, one of the most successful bars in Manly, New South Wales. Presently, Power Living Australia Yoga (P.L.A.Y) holds her attention, as she is part owner and founding shareholder since 2010. As a prominent member of PLAY, she has overseen most of the business’ extraordinary growth, including the opening of multiple studios across Australia and New Zealand. This episode shares some of Elise’s insights into the fascinating world of ontology and the nature of being, the different directions life has taken her, and the lessons she has learned.